In 2017, Brooklyn native Raul Lopez (co-founder of boundary-breaking streetwear brand Hood by Air) launched the avant-garde, gender-fluid line Luar — his first name spelled backwards — inspired by his roots in the Dominican Republic. The 2018 CFDA/Vogue Fashion Fund finalist, showing Wednesday, Feb. 13 at Spring Studios, is known on the cool-kid streets for his thought-provoking collections. His exaggerated styles feature deconstructed tailoring and playful proportions, and have graced the likes of Solange, Kylie Jenner and, most recently, Christina Aguilera, who rocked a voluminous silver coat in West Hollywood at the end of January. The delectable designs of Manhattan-based Susan Alexandra are fashion’s hottest arm candy. 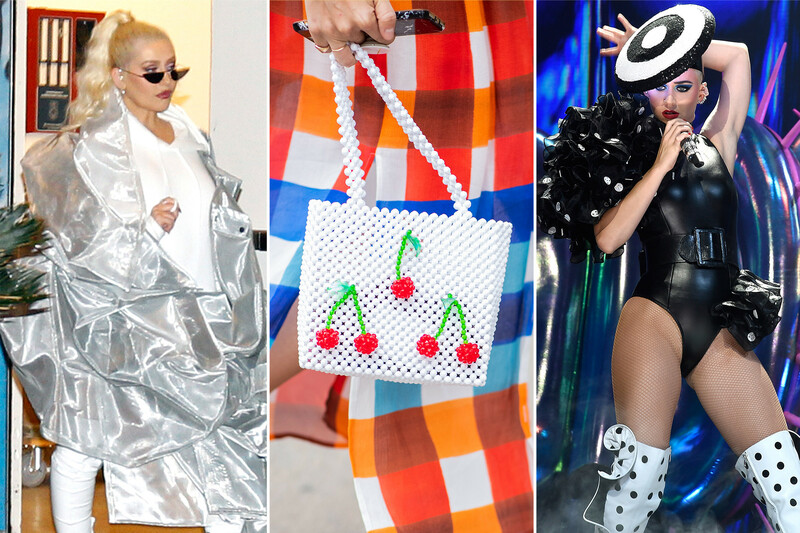 Her handmade, beaded bags — carried and coveted by the Hadids and street-style stars alike — are bursting with eye-popping color and kitschy motifs. Plus, her accessories are affordable: Earrings shaped like cocktail shrimp or pieces of fruit start around $ 65, and most of her bags range from $ 180 to $ 400. Expect her first New York Fashion Week showing, held Tuesday, Feb. 12 at downtown’s Baz Bagel and Restaurant, to be equally sparkly, irreverent and, yes, fun.